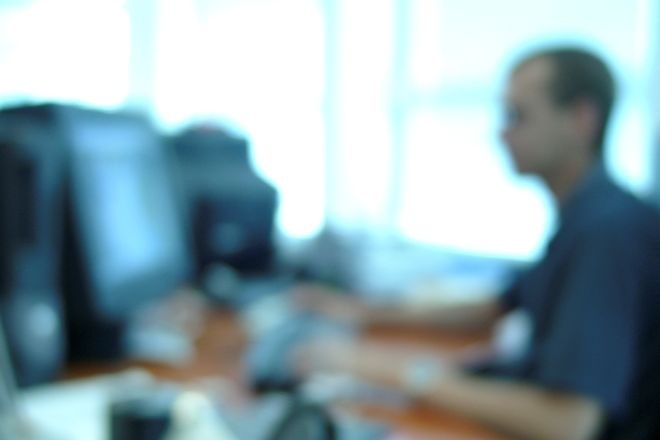 Businesses are building apps to mobilize their workforce. However, building mobile apps in enterprises is too often catch-as-catch-can, overseen by IT with the rest of the company only providing.. Lets face it, any market that is worth being in is, almost by definition, competitive. And mobile apps can help streamline business processes and give companies the competitive edge they need. 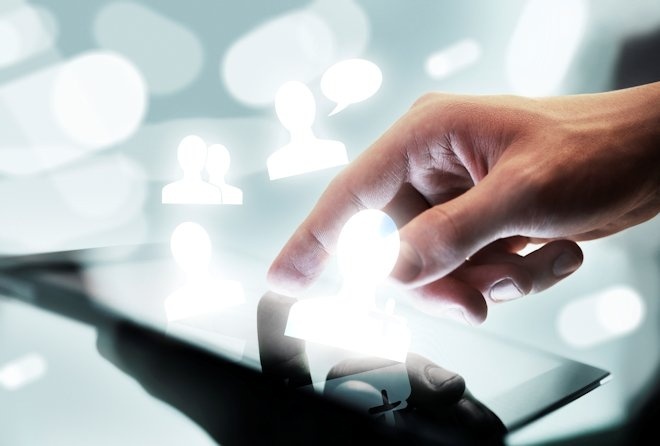 There is no shortage of demand for mobile enterprise applications. Building better mobile apps that solve business needs, please customers, and help an enterprise run better require more than..
Everyone needs mobile business applications. 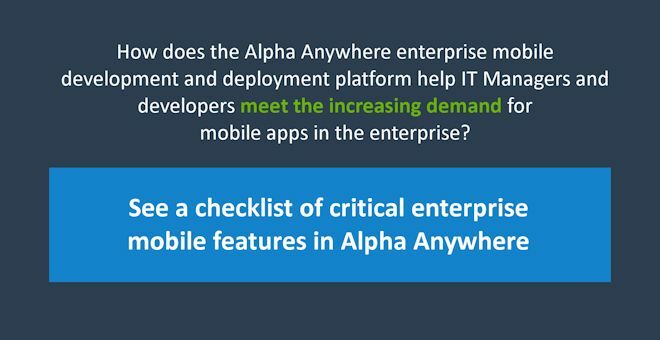 The demand for apps in the enterprise is at an all-time high, as businesses recognize that it’s a mobile-first world, and turn to apps for.. Mobile business app demand is increasing, outpacing the rate application developers are able to deliver. As the mobile industry continues to innovate, businesses need to find a way to catch up..
Where's the best place to get work if you're a mobile developer? 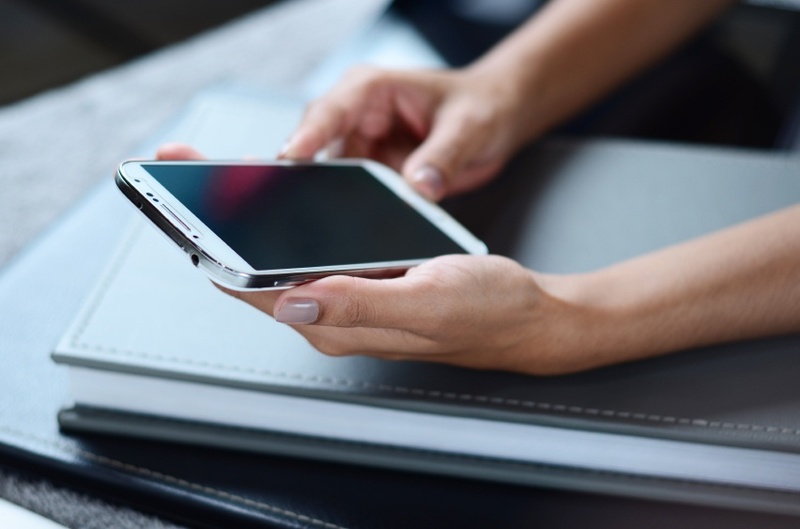 A new survey finds that enterprises are in desperate need of mobile talent — only six percent say they have access to enough app..
Where is the future of mobile application development heading? 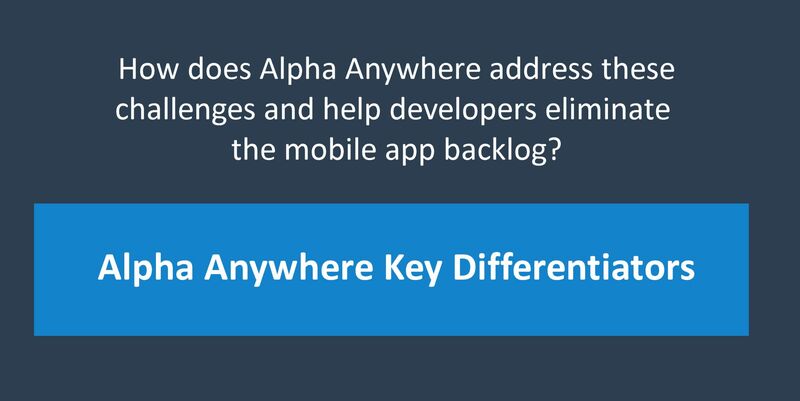 For those of you who might have been wondering why Alpha has been so focused on enhancing its application development and..
You've put in the long, hard hours designing online application software for your company. You've coded it, built in offline access for it, done troubleshooting on it, juiced up its..